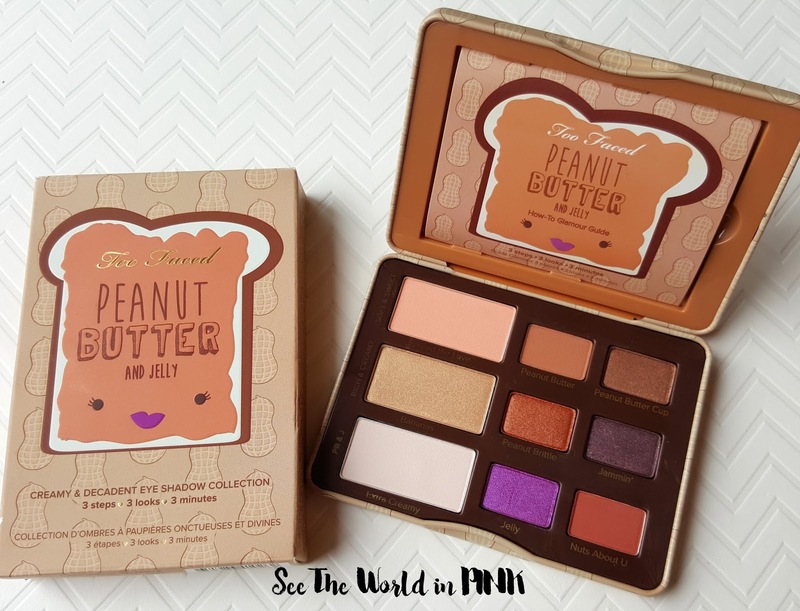 How awesome is this gift that I just won on Instagram from London Drugs Cosmetics! 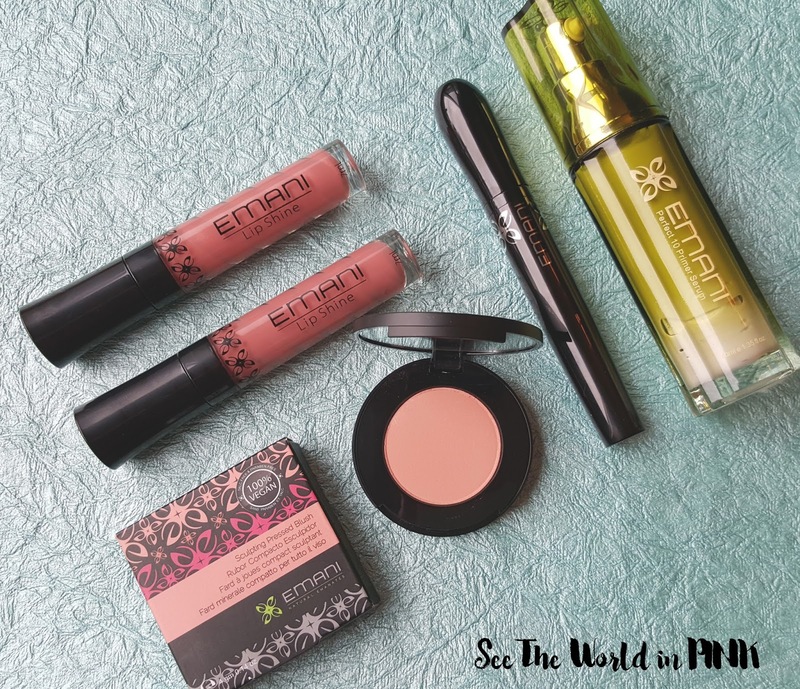 It is an awesome set of Emani Cosmetics! It includes 2 Lip Shines, Primer Serum, Soy Mascara, and a Pressed Blush! Mmmm... 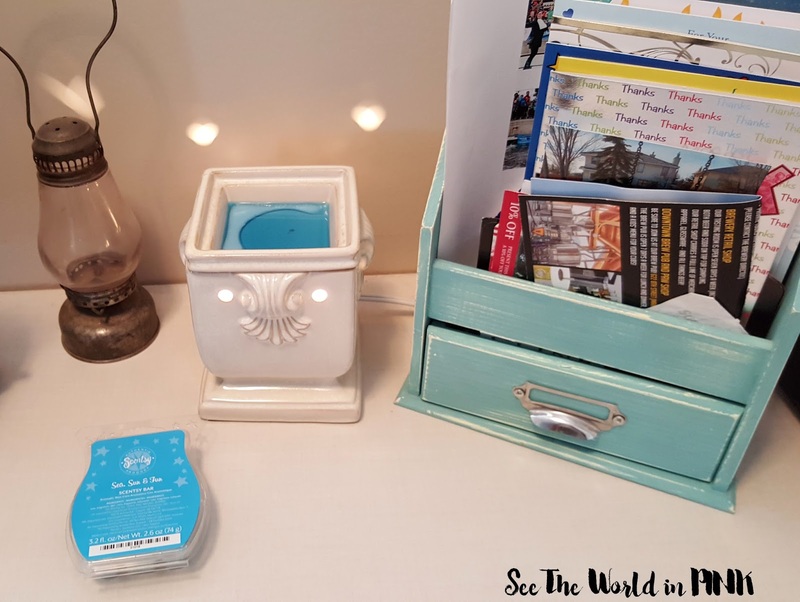 I love when I find an awesome new Scentsy to share! Most are really good, but this Sea, Sun, and Fun is so refreshing I love it!! I am being crazy in love with planning! 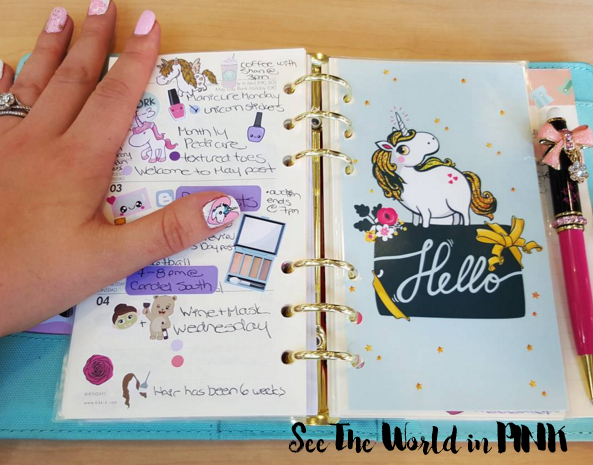 I going to spoil me with a new life planner from erin condren and reading this post is like I am already in! It's a great idea - nothing like a cute planner!